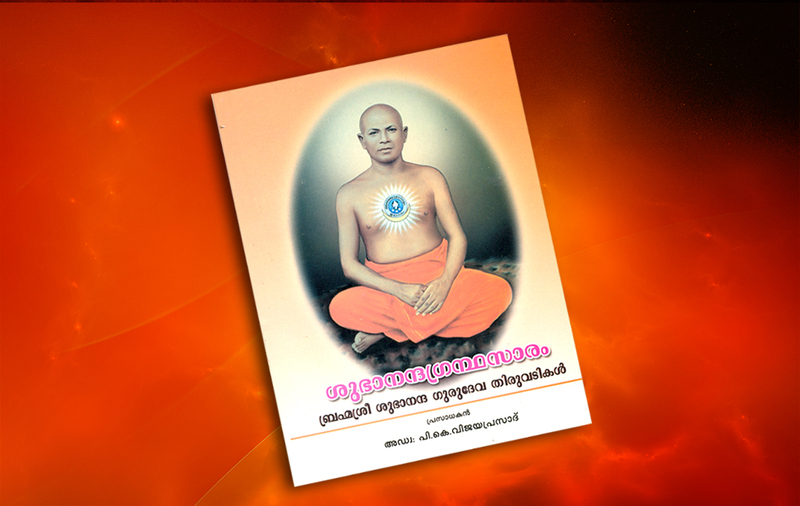 Subhananda darssanam masika is the monthly poblicaation from cherukole sree subhanandashramam now available in onle. 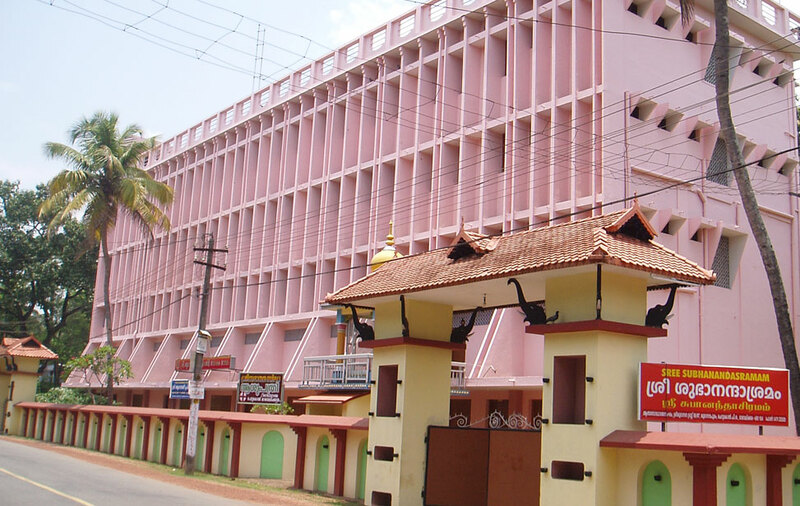 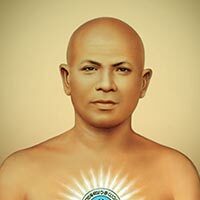 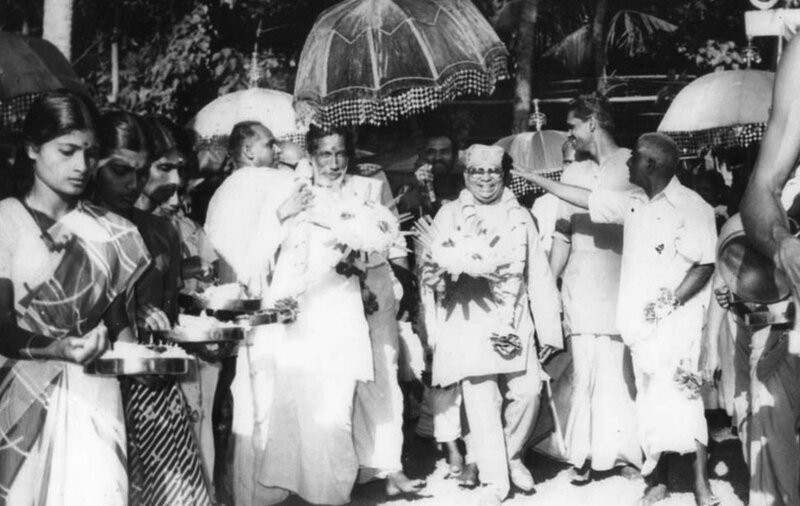 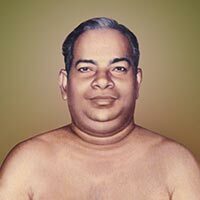 Sree Subhanada Ashram, the abode of peace and ecstasy in this world was established in 1918 in a very small thatched shed, by Brahmasree Subhananda Gurudev at Cherukole, Mavelikara in Alleppey District of Kerala state, South India. 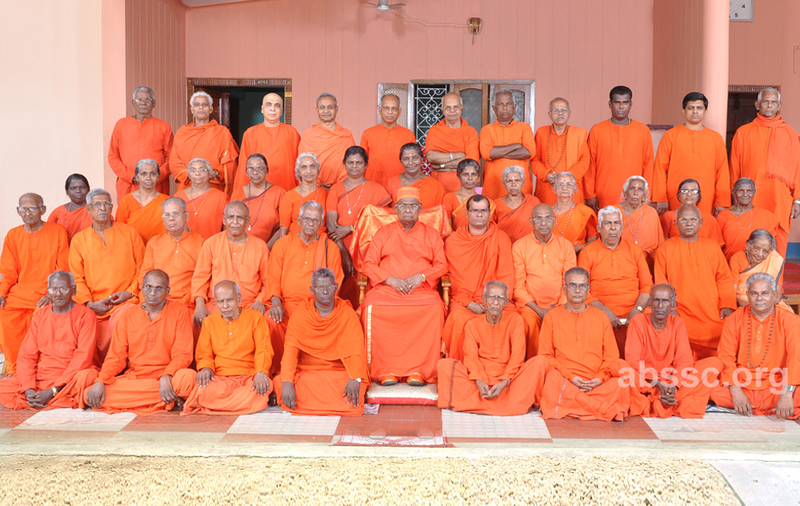 It is the central seat of Atma Bodhodaya Sangham, an Advaitha Vedantha spiritual movement of a very high order. 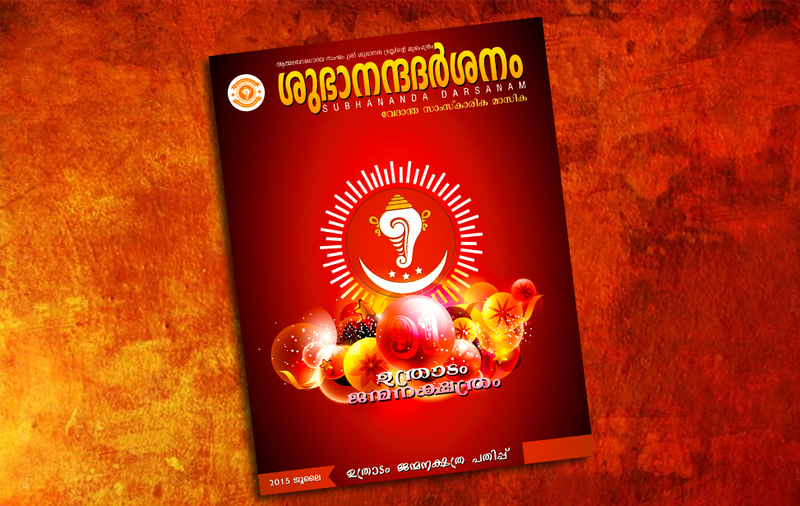 Subhananda darssanam masikas latest edition is available now. 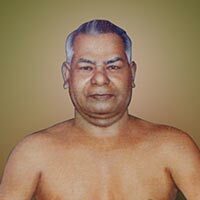 Now subhananandasramam news and updates available in mobile SMS and email.